Valve Releasing Steam, Source Engine For Linux! Steam is a digital distribution, digital rights management, multi-player and communications platform developed by Valve Corporation. It is used to distribute a large number of games and related media entirely over the Internet, from small independent efforts to larger, There are over 1,100 games available through Steam. Found already within the Steam store are Linux-native games like Unreal Tournament 2004, World of Goo, and titles from id Software such as Enemy Territory: Quake Wars and Doom 3. 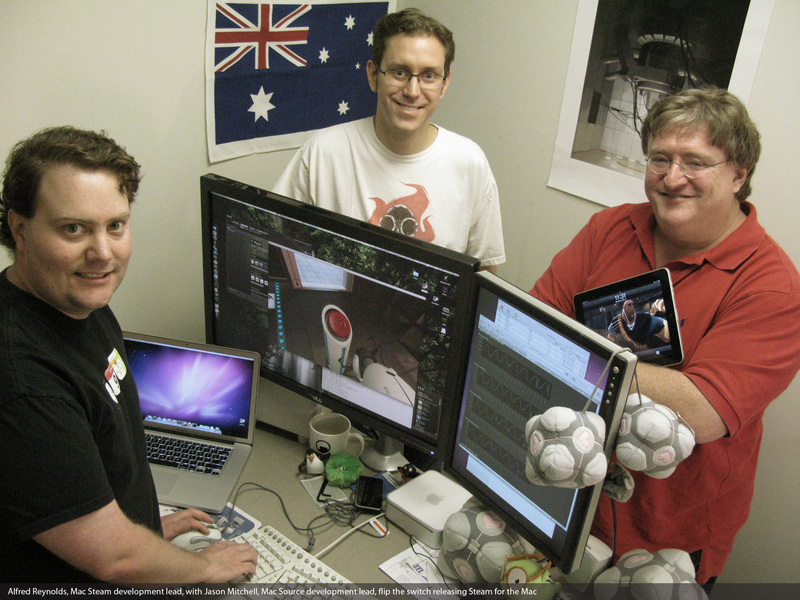 On May 12, 2010 Valve Corporation has rolled out their Steam Mac OS X client to the general public. And the good news is that Valve has finally publicly confirmed via the Telegraph (and another pending announcement is likely) to phoronix community that they are bringing Steam and the Source Engine to Linux in the coming months. as this should provide a huge opportunity for the Linux distributions and other Linux stakeholders to prove their viability against Windows and can begin attracting gamers if successfully leveraged. 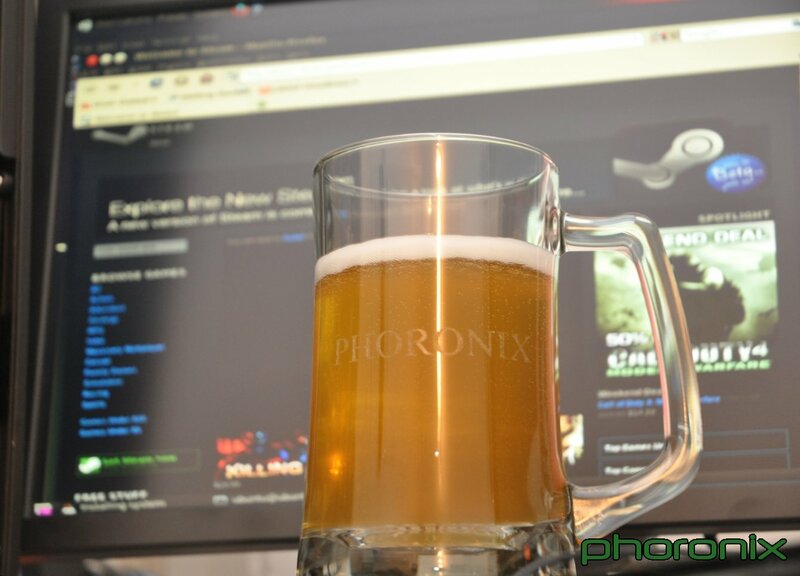 Phoronix have already shown that in terms of OpenGL performance, Ubuntu 10.04 is on par with Windows 7 for ATI/AMD and NVIDIA graphics and that Linux is a faster gaming platform to Mac OS X. No, they’re not. Good luck with that. Valve has confirmed that they are NOT going to be releasing steam for Linux.